Lifeless Planet – Premier Edition – Out Now for PC/Mac! The Premier Edition of the atmospheric sci-fi adventure Lifeless Planet is now available on PC and Mac. This remastered edition brings new content and improved graphics to the desktop versions of the game. The Premier Edition is a free update to existing owners of Lifeless Planet through Steam, Humble and other digital platforms. Lifeless Planet was inspired by Cold War era science fiction stories, posing questions about humankind’s desire for space travel. What if you journeyed across the galaxy to another planet, only to find humans had already been there? What kind of person would sign up for a one-way mission, leaving behind planet Earth and everyone they’ve ever known and loved… to go in search of an Earth-like planet? 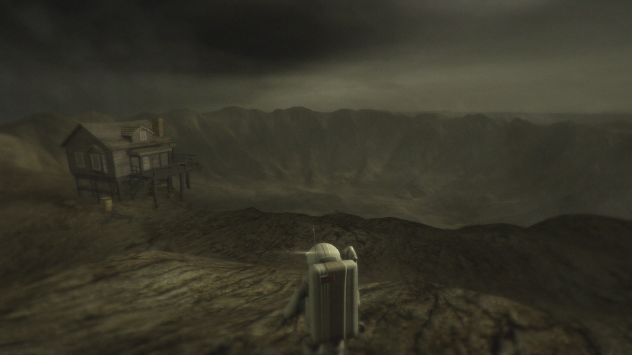 Lifeless Planet was created by David Board of Stage 2 Studios while he lived in Alaska. His inspiration for the game stems from a love of classic 1950’s and 60’s sci-fi movies and TV shows. Coupled with a love for video games (and frankly not much else to do during those long dark Alaskan winter nights!) he has turned this passion into something unique and original. 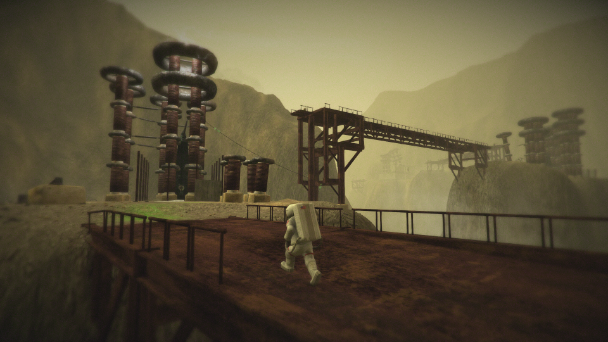 Lifeless Planet was one of the first games to be successfully funded on Kickstarter. David also looked to the Kickstarter community to find talent for music, voice acting, testing and many other aspects of the project. Alaska-based programmer and game developer Jazon Burnell lead the effort to build the Premier Edition of Lifeless Planet.